You have the power to rise above whatever you are currently facing in life. You may not control all of what is happening to you right now, but you can decide to no longer be reduced by the experience. You are strong; feeling worn thin and overwhelmed doesn't mean you are weak; it shows you are a warrior, a fighter, and have refused to give up. You can accomplish anything. You are amazing. That said, when you are going through a storm, it is a necessity to practice self-care, and that isn't the same as taking a deep breath, meditate or going to the spa. "Self-care is addressing your own problematic thoughts and behaviors; removing toxic (not just challenging) people/situations from your life; holding yourself accountable for what you do & say (and apologizing authentically); doing your own self work to be emotionally literate." Joseph Oteng. Emotional Literacy is your key to a happy, balanced, joyful life. It describes the ability to be compassionately aware of your internal environment while understanding what your triggers, thoughts, sensations and feelings are trying to do for you, and how to use that knowledge to make your life better. It is not positive thinking; it is realistic, pragmatic, intuitive inner dialoging to truly get to the bottom of what is internally unresolved within you, so you can move forward. You learn how to come back from hitting rock-bottom and come out of that place wiser, stronger and with a renewed passion for life. Expanding emotional literacy is the path of consciously growing into your own self, learning how to love and like yourself, whole heartedly, flaws and all. 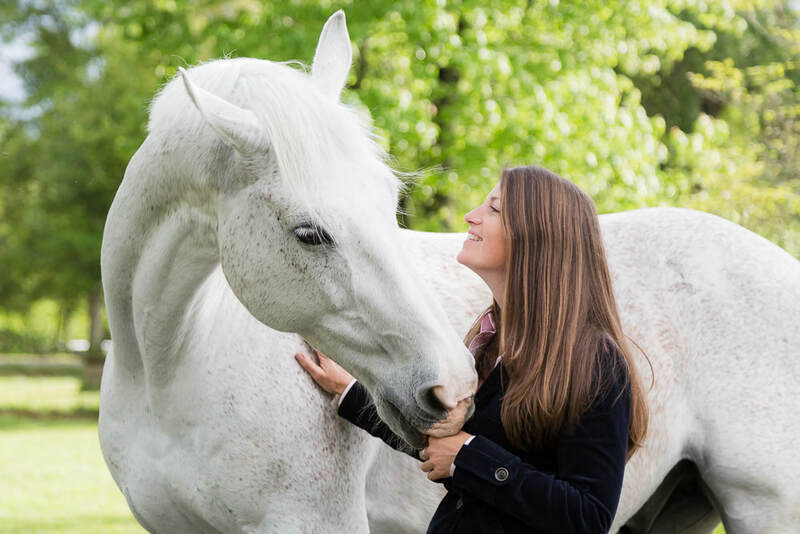 EquineFlow Coaching is about you becoming a pro at emotional literacy, discovering who you are outside or your trauma and turning potential energy into kinetic energy to get better people, better energies, better future, better routines, better mental progression in your life. You learn how to leverage mind, body and intuition to bring enjoyment, clarity and meaning into everything you do. You discover brain-based techniques to expand self-determination, self-trust and self-direction. Experiential (meaning involving or based on experience and observation) in nature, you learn how to shift away from relying on other people for approval and instead discover your own answers, truths and place in the world. You release trauma and discover power. Think of it like personal training at the gym, but instead of growing a six-pack, you radically amplify strength, agility and influence of your mind, to maximize happiness, and achieve your version of a successful life, no matter what storm is trying to sink your boat. Coaching is not therapy, counseling, advice giving, mental healthcare, or treatment for substance abuse or any addictive behavior. I am not a licensed mental health professional, therapist or counselor, and Coaching is not intended as a replacement for counseling, psychiatric interventions, treatment for mental illness, professional medical advice, financial assistance, legal counsel, or other professional services. EquineFlow is a proven, certified approach using an integration of brain-based coaching, horse assisted learning, nature based coaching, positive psychology, art therapy, active discovery learning, narrative therapy, felt sense, hypnosis, intuitive learning, neuro leadership, clean language, ACT and rational-emotive therapy to offer you a holistic program to expand your emotional literacy and transform your life. Let the real you shine. Live with passion, every day.